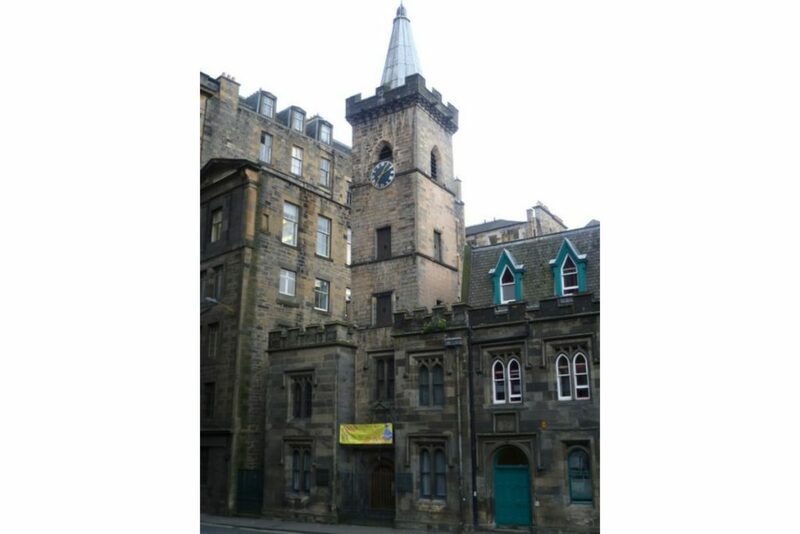 Looking for free things to do in Edinburgh? The capital of Scotland is a magical place to spend a weekend or go for a honeymoon. However, this kind of popularity also means that Edinburgh tends to be quite pricey in terms of accommodation and nightlife. However, there are many options for those of you who do not wish to splurge while they are in town. So many that we wrote a whole article! Let’s see some of the best things to do for free in Edinburgh! Bear in mind that many of the activities we recommend involve quite a bit of walking. So, if you have any heavy bags or luggage with you, we suggest you store them in one of our Edinburgh StashPoints. It’s easy, affordable and it will allow you to explore the city on your own terms! Whether you are a budget traveller or not, this should already be on your to-do list! 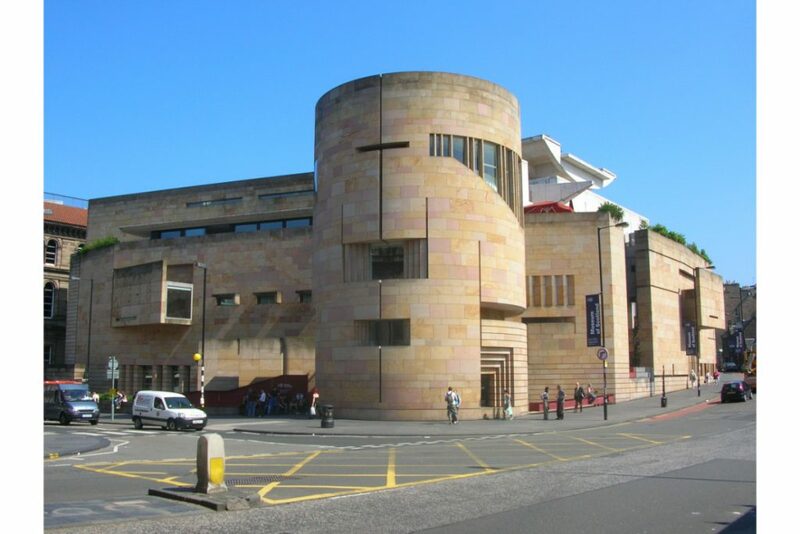 The National Museum of Scotland is free to visit and has galleries spanning all types of themes, including technology, art, science and Dolly the first-ever cloned sheep. Entrance is free and if you want to be sure you don’t miss any important exhibits, you can join one of the free daily tours (although it is customary to leave a tip). Although the Museum is mostly considered a bad weather activity, there is an amazing terrace with great views of the city. 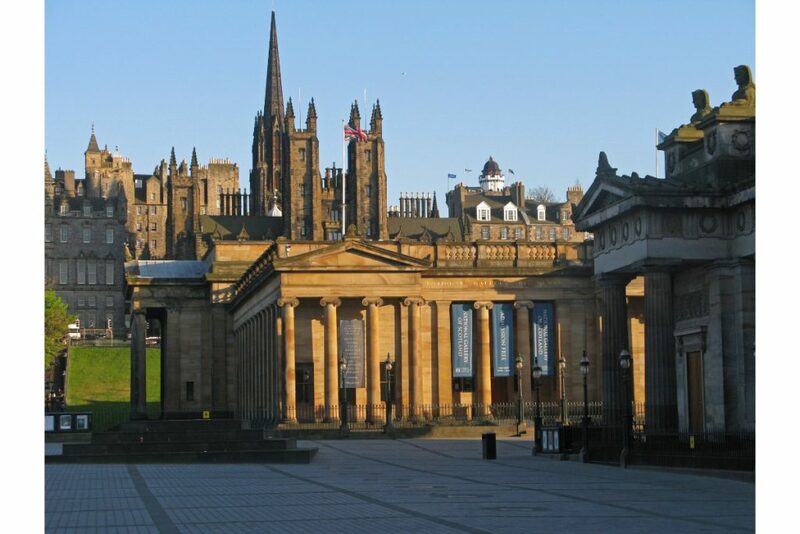 Find the Scottish National Gallery on the map. 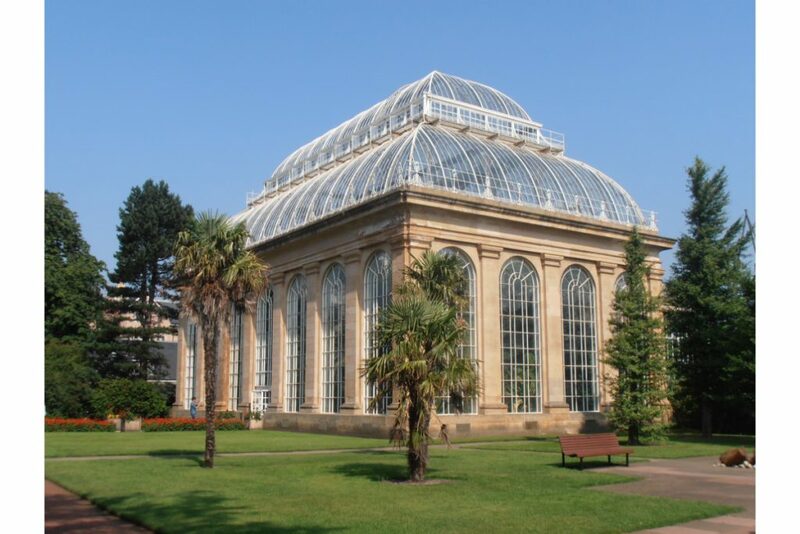 You might not be expecting to stumble upon rare exotic flora in the middle of Scotland, but in the Royal Botanic Garden, anything is possible. This massive garden is home to more than 13,000 species of trees and flowers from all over the world. An excellent -and free- escape from the noise of the city, just a short walk from the Old Town. 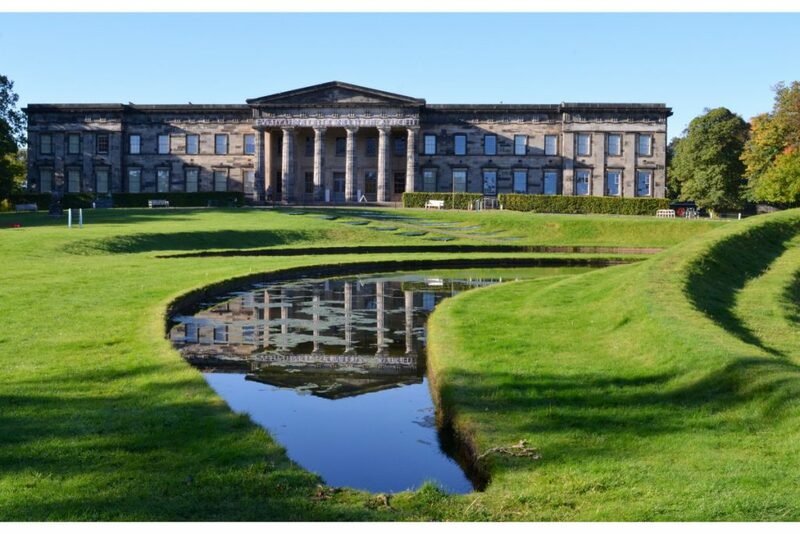 Although it’s a bit far from the city center, the Scottish National Gallery of Modern Art is an amazing destination for a short getaway. Its impressive collection boasts artwork by avant-garde proponents Andy Warhol and Damien Hirst, and paintings by Henri Matisse and Pablo Picasso. 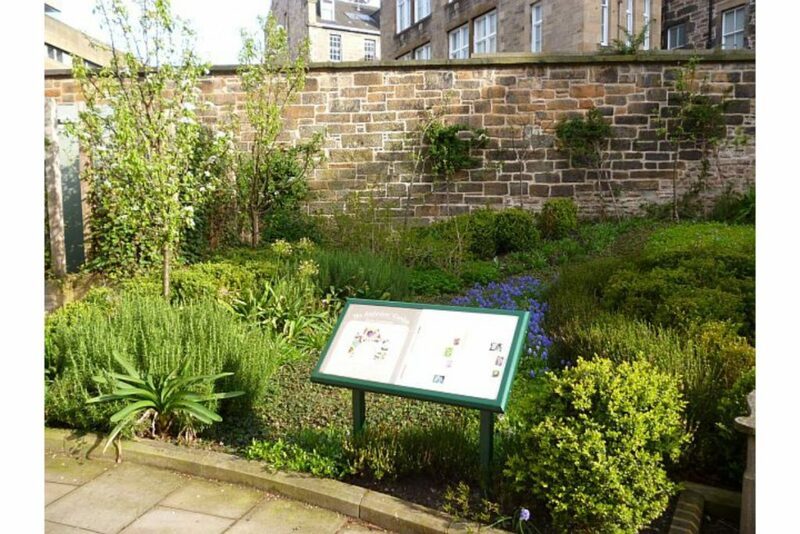 Located in a secluded courtyard between the New Register House and General Register House buildings, the Archivist’s Garden is one of many hidden spots in Edinburgh. More than 50 endemic plant species decorate this romantic corner, all connected to the Scottish history and folklore. That’s what you’ll probably do while you’re in Edinburgh, but it’s always fun to wander through narrow alleys and imposing buildings. 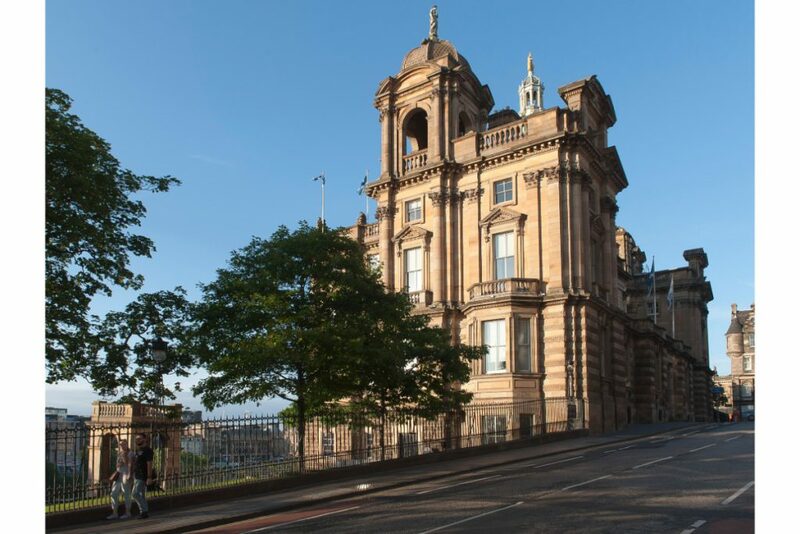 From the Edinburgh Castle to the Edinburgh University, to the Scottish Parliament and Calton Hill, the Old Town is always a great option for a fun day. 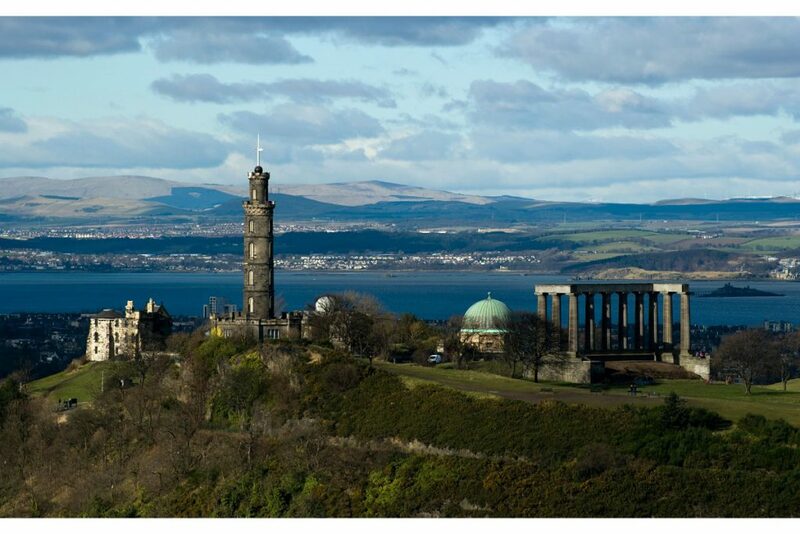 Calton Hill is included in UNSECO’s World Heritage Site list and it is one of the best ways to get a fantastic view of the Edinburgh skyline. Perfect for those who hate hiking, this is the easy way to get some amazing photos of the Old Town. The Royal Mile is an iconic pedestrian street extending from Edinburgh Castle to Holyrood Palace. 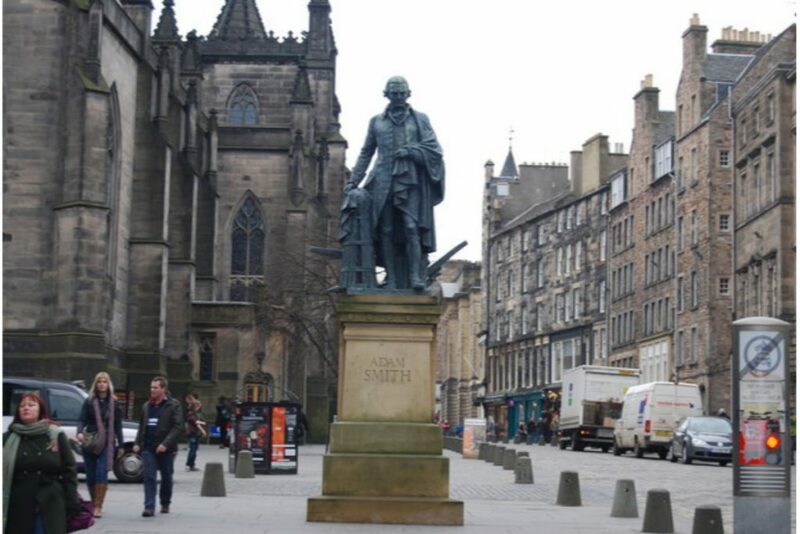 It is perhaps the best known among the free things to do in Edinburgh, as it spans the whole length of the Old Town. With many fascinating buildings and mysterious alleyways along the way, you may find yourself wandering for hours around this area! 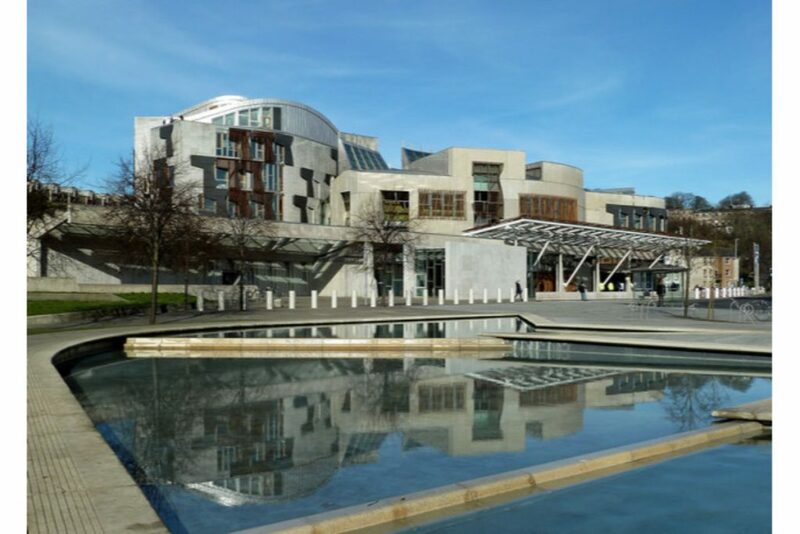 The Scottish Parliament offers free hour-long tours of the premises entirely for free. Learning about the Scottish legal system might be an odd way to enjoy your holiday, but hey –it’s free! 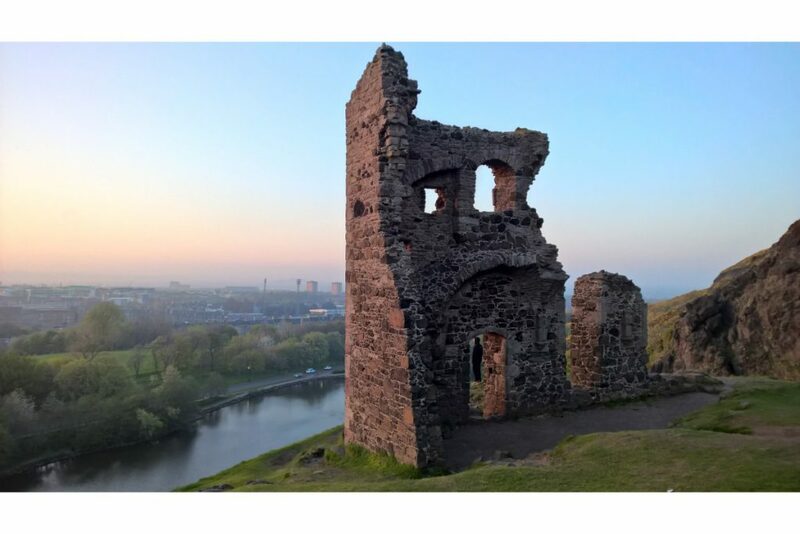 If you started walking the Royal Mile from the Castle, you’d inevitably end up in Holyrood Park. A place of idyllic beauty, this park is home to many elegant swans that will demand some treats from you. Be sure to have some crackers handy! 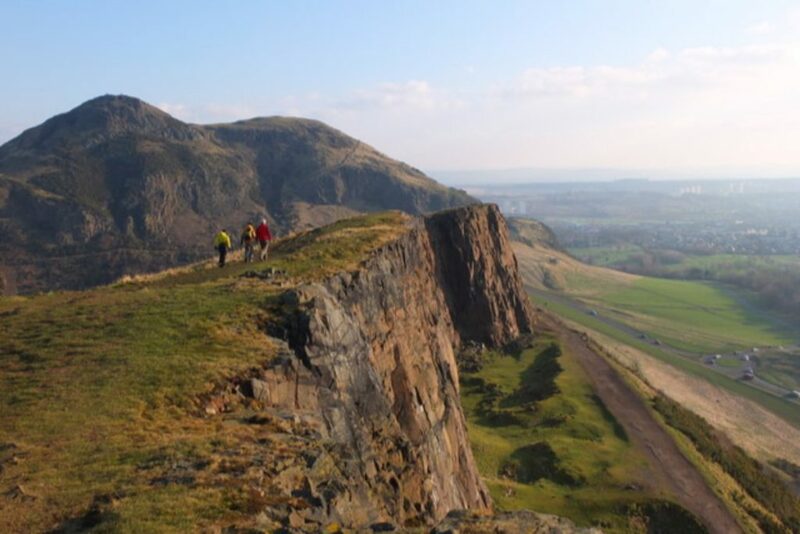 Arthur’s Seat is a natural rock formation, sculpted by volcanic activity. You will have to put some effort to hike all the way to the top, but the panoramic view will reward you. Just make sure you are wearing comfortable shoes and your camera battery is fully charged! Parks are abundant in Edinburgh, offering you a chance to catch your breath anywhere you are in the city. 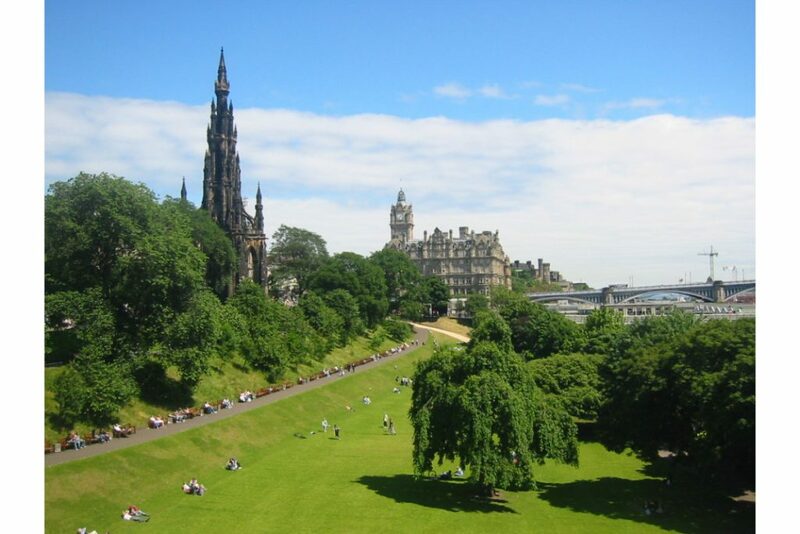 Princes Street Gardens is a perfect place to relax on a sunny day in Edinburgh (if you are lucky enough). These lush gardens have been around since the 18th century and are still a popular meeting point for locals and visitors alike. 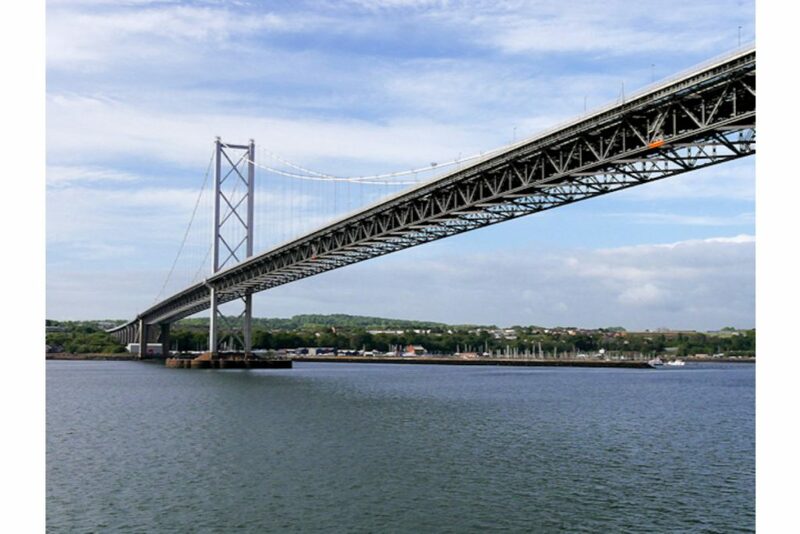 Since its redesign in 2018, this impressive bridge connecting Edinburgh to Queensferry, is open for public transit, cyclists and pedestrians only. Do not miss the chance to admire the views of the city and the sea below you! 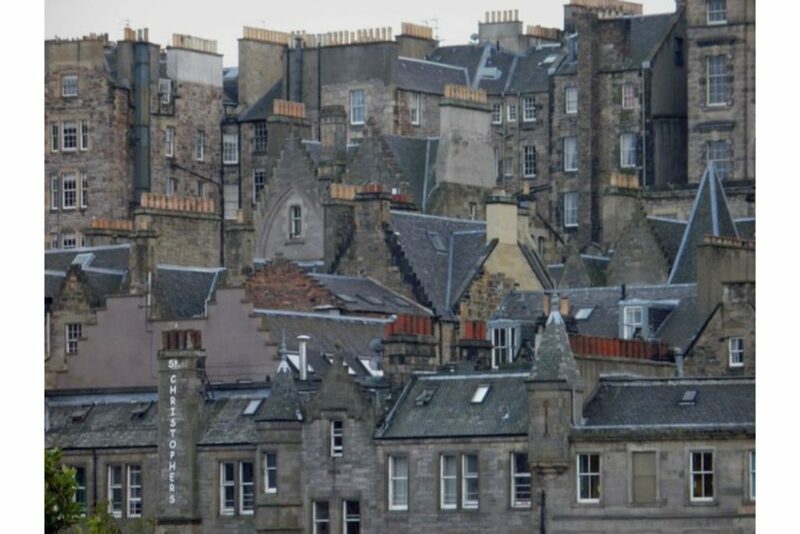 In reality, Dean Village used to be an actual village built for workers in the nearby grain mills. 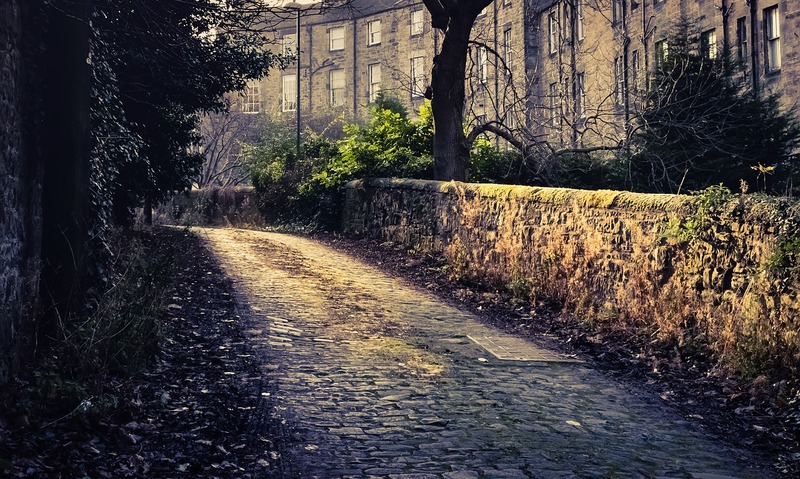 The Water of Leith powered the mills non-stop for no less than eight centuries, before the town was incorporated in the city back in 1826. 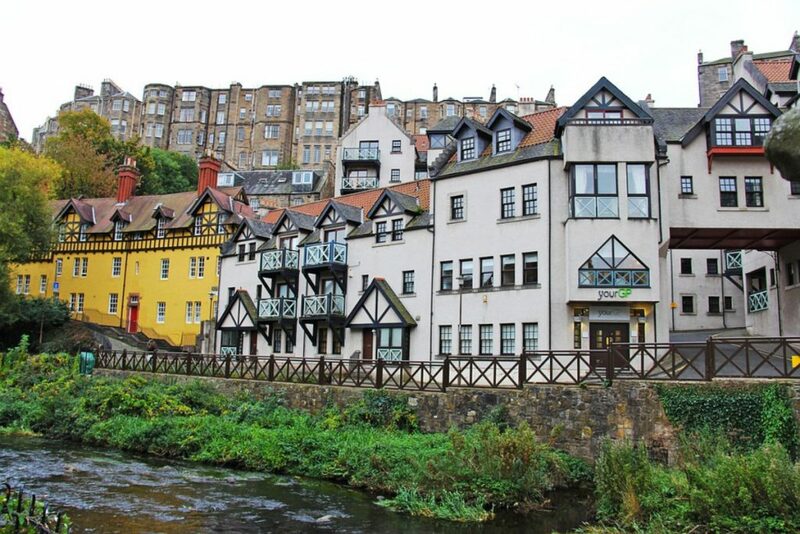 Nowadays, Dean Village is one of the most picturesque parts of Edinburgh, located just a short walk from Princes Street. No visit to Edinburgh would be complete without a stroll along the Edinburgh river. The Water of Leith is 35km long and flows all the way from Pentand Hills, through the Edinburgh city center and into the sea. 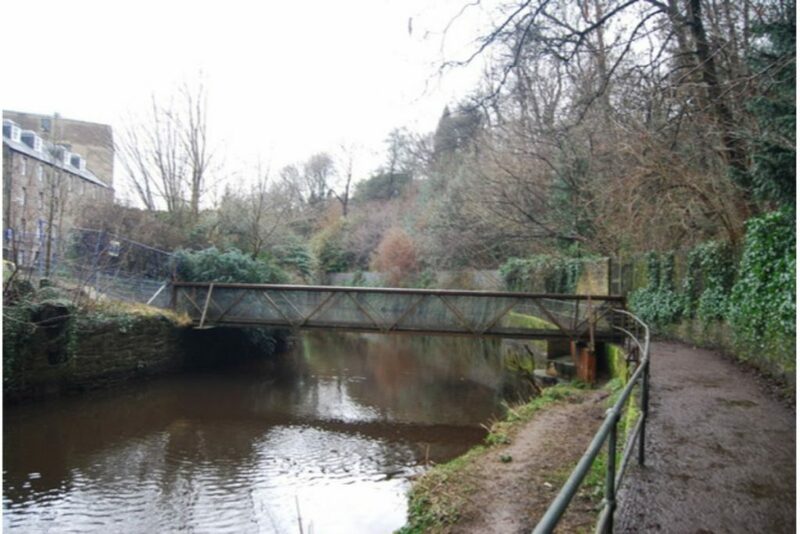 The Walkway beside the river is about 20km long and starts from Balerno to Leith. This idyllic route attracts all sorts of wildlife and is a perfect day for a short -or really long- stroll. 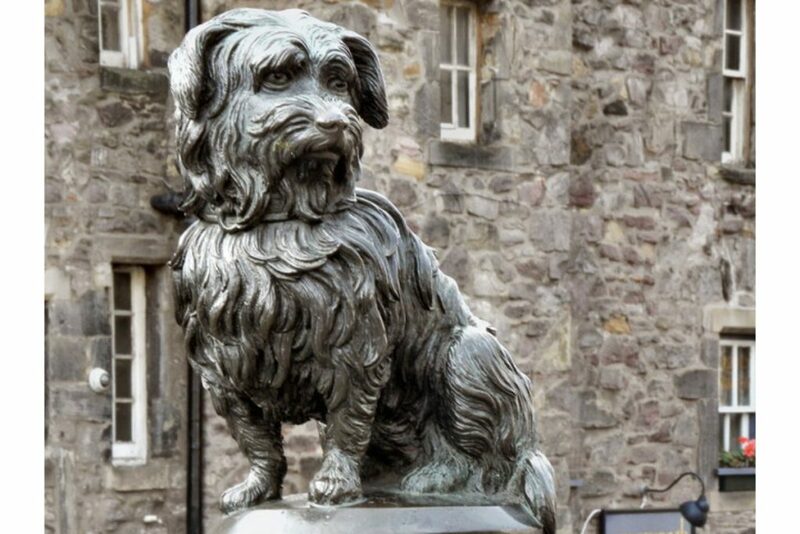 Since you are searching for free things to do in Edinburgh, it would be a pity not to pay respects to the goodest of boys. This monument is dedicated to the memory of Bobby, a terrier who stood guard over his master’s grave for more than a decade. Great for a little stop before you go on visiting other spots. Avoid visiting the pub across the street. 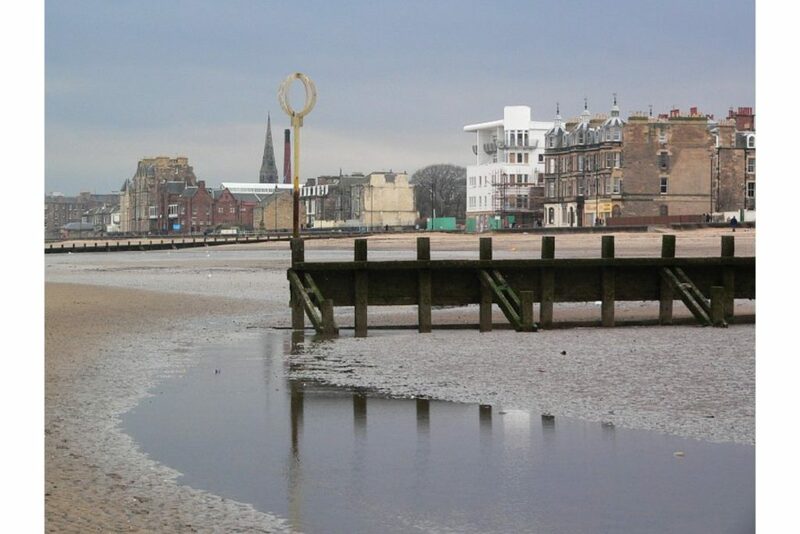 While chances of the weather being on your side (even in Spring) are thin, a short excursion to Portobello beach is a perfect getaway from Edinburgh. Especially during the Summer, you will be joined by hordes of locals who desperately want to catch some rays by the seaside. Stuff your face with ice-cream and watch the waves roll in the distance! Built in the 16th century by Janet Rhynd, this quaint chapel at Cowgate has a lot of history behind it. Today, it is a place of worship and symbol for the reformation society, as well as the home of Scotland’s oldest stained glass. If you are passionate about economics and get excited by looking at ledgers, the Museum on the Mound is the place to be. Located in the Bank of Scotland Head Office building, it is full of fake cash and information about Scottish financial history. Ironically enough, entrance is free of charge. Scrooge McDuck jokes are permitted. 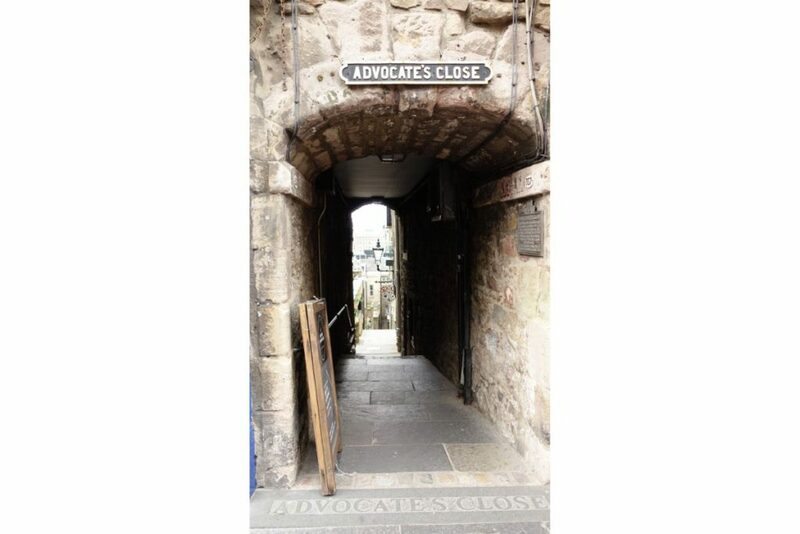 Hidden between the impressive buildings of the Old Town, a network of narrow walkways and alleys (called “closes”) offers an alternative way to explore Edinburgh. Each one has its own name and history and it will take a lot of shoulder-brushing and light spelunking to discover them all. For most of us here at Stasher, food is more than something to keep us going. Our workflow is based around lunch and snack hours, and we’d never miss out on trying out new delicacies. 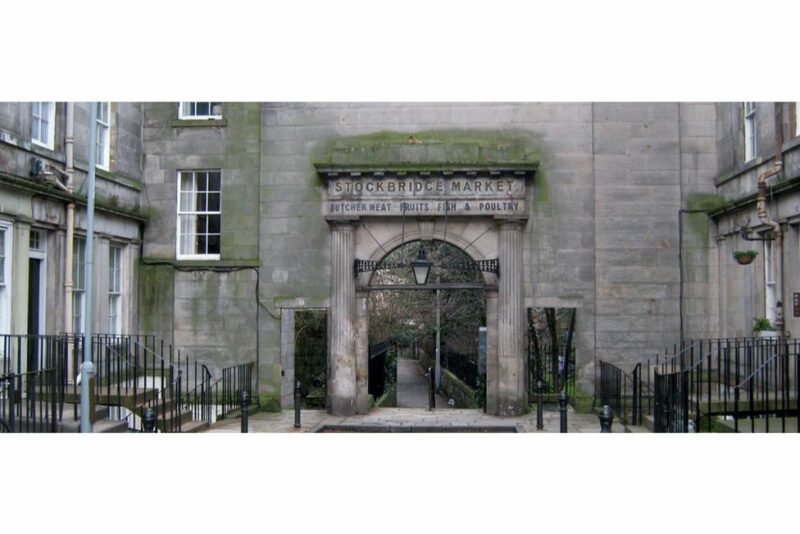 So, if you’re anything like us, don’t forget to visit the Edinburgh Farmers’ Market that takes place in Stockbridge every Sunday. Whether it is cheese, bread or sweets, you can request a free sample of anything! Carrying your heavy bags while you are climbing, walking and eating your way around Edinburgh might not be the best idea. 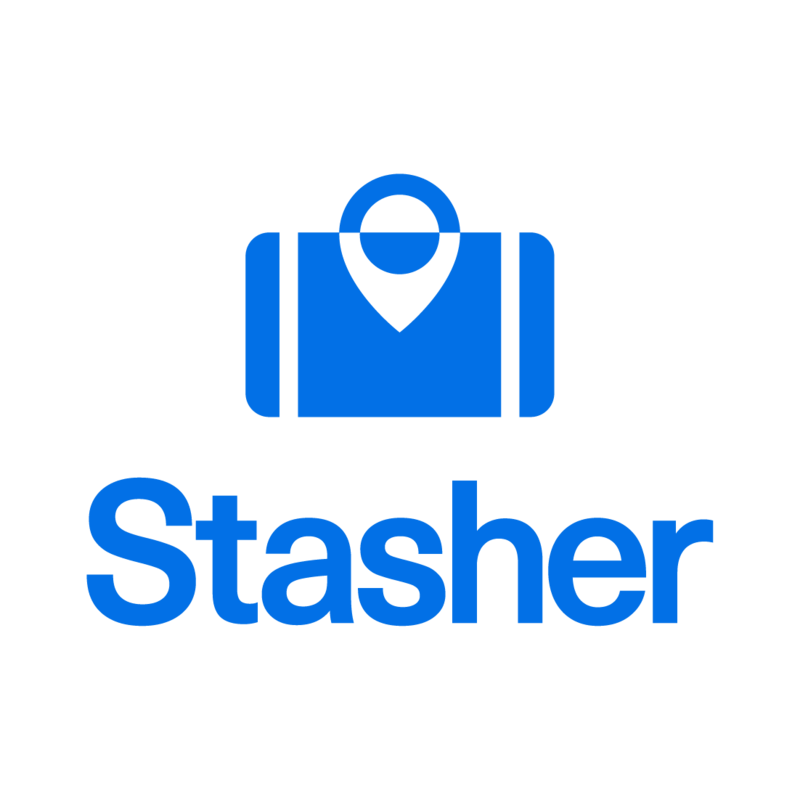 Store your stuff securely in one of our Edinburgh luggage storage StashPoints and enjoy Edinburgh for -almost- free!